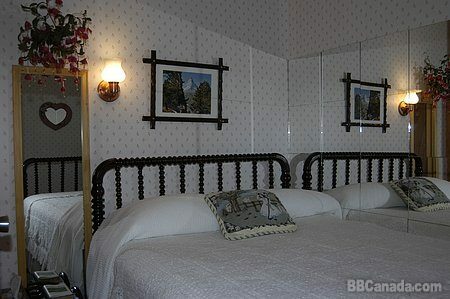 Pricing per night from $40 to $65. 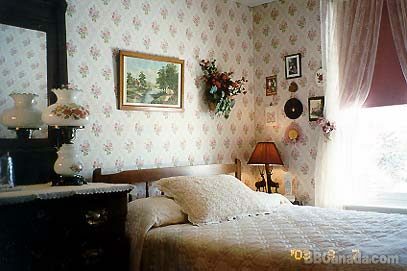 2 rooms with 1 double each, 1 room with antique double, 1 room with3 singles, cots available. Welcome to my quiet, cozy home along the shore; 12 minutes east of Wood Islands Ferry. 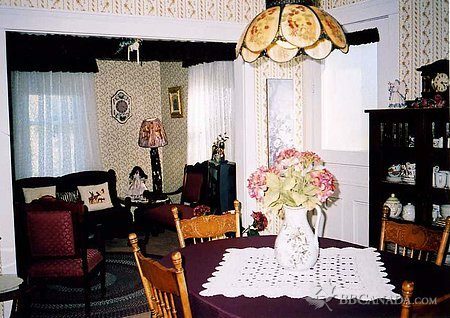 1880 family heritage home decorated with antiques and subtle blend of African art. Panoramic view of Northumberland Strait. Relax in the reading nook, watch a movie, swim at nearby beaches. 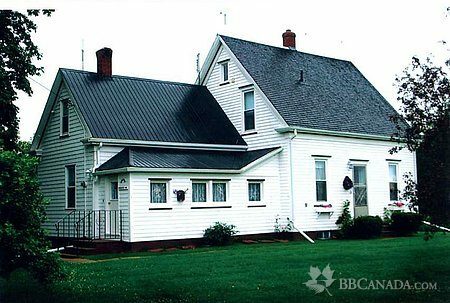 Visit lighthouses, craft stores, provincial parks, explore a fishing village, or enjoy a game of golf. Bilingual. Full breakfast. No alcohol please. Check In/Check Out : Check in after 5:00 pm. Check out before 10:30 am. Cancellation : Please advise 24 hours in advance. Seasonal Information : Open May 1 to October 31.